Posted on Monday, July 31st, 2017 at 6:25 pm. When you get married, you strike a covenant with each other. 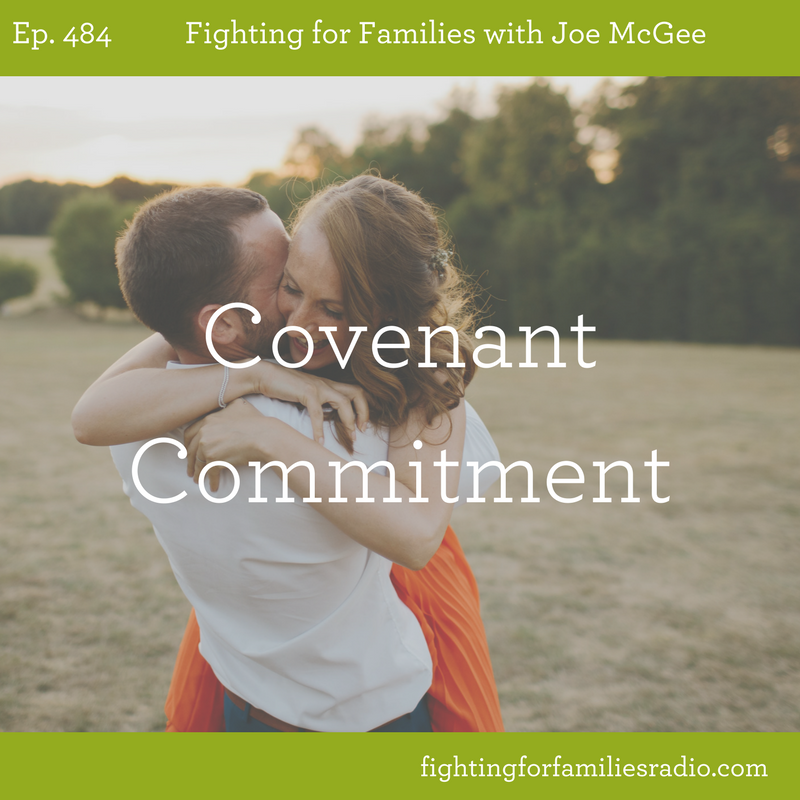 Covenant is a word we don’t use very often anymore but in this episode, you will learn what that means and how understanding the covenant agreement can transform your marriage. Posted on Wednesday, July 26th, 2017 at 12:00 pm. 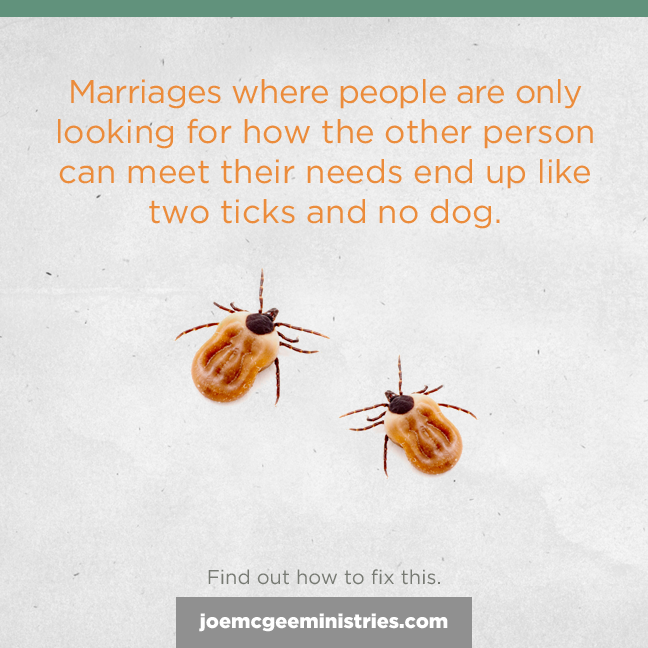 Are you and your spouse as close as you would like to be? If not, are you prepared to do what it takes to change that? Many couples find themselves stuck in what we call “maintenance mode.” That’s a relationship where you don’t talk, except in a to-do list format. In that mode, it can be difficult to get close and stay close. If you don’t work at building a close relationship you will drift apart. The differences that God intended to be a help to your marriage will start to become something that drives a wedge. The world’s system is a perfect storm for trying to keep men and women upset at each other because of their differences, but God’s Word has the insights you need to have the close and fulfilling relationship that you want! In this episode, you’ll learn about the attitude you need to have the relationship you want. Posted on Wednesday, July 19th, 2017 at 11:17 am. God cares about your relationships. But if you’re focused on what the other person is doing, you’ll find that a strong relationship doesn’t come easily. The Bible teaches how to build relationships in a different way. In this episode, learn more about how two equally valuable people build a relationship together. Posted on Thursday, July 13th, 2017 at 10:24 am. Have you ever heard the phrase That’s like two ticks and no dog? We often say that in our marriage seminars when we’re talking about a couple who’s trying to get from each other what only God can give them. [Ep. 476] Who’s in Charge? Posted on Tuesday, July 11th, 2017 at 4:32 pm. Everywhere you look these days, men are fighting with women and women are fighting with men with the primary goal being that each one wants to be in charge of the other. Trying to control each other isn’t what God intended. His instructions are to serve one another. 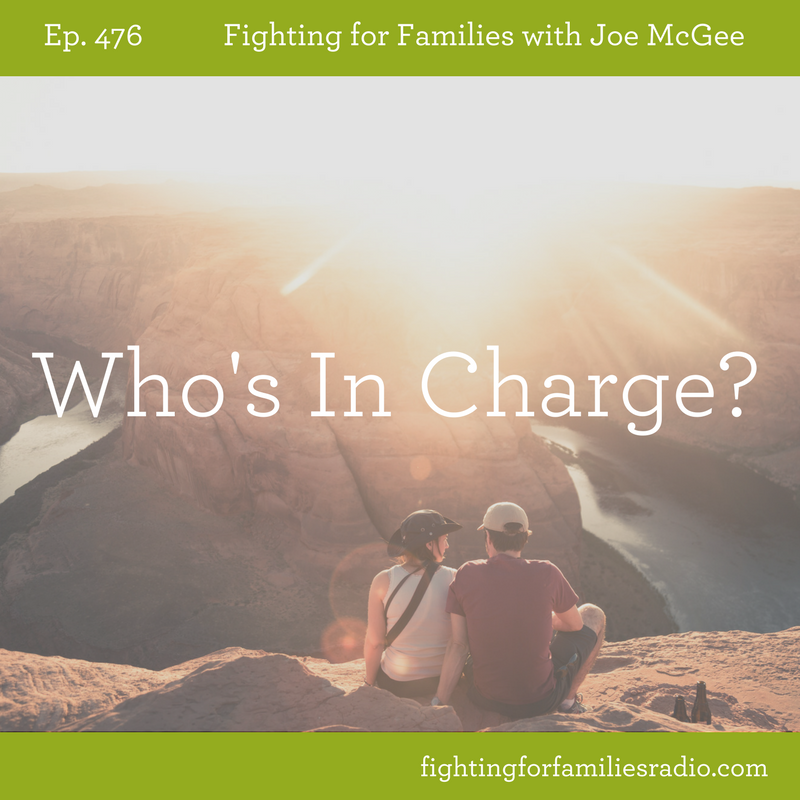 In this episode, Joe talks about how men and women are equally valuable and how they can work together. Posted on Wednesday, July 5th, 2017 at 4:58 pm. Have you ever asked your children, “When are you going to grow up?” Were you ever asked that question as a child? Many times we want our children to do something, but we haven’t given them the full picture. It’s important to share what we use to measure growing up by (God’s Word) and what guide we use to achieve it (again, God’s Word). If we want our children to grow up, it’s important to make that a family event. Families that grow up together, grow closer together! Posted on Wednesday, July 5th, 2017 at 12:21 pm. As summer is now in full swing, you may find your family feeling the effects of longer days and hotter temperatures. When you’re worn out it’s easy to have a short temper and to stop having fun. 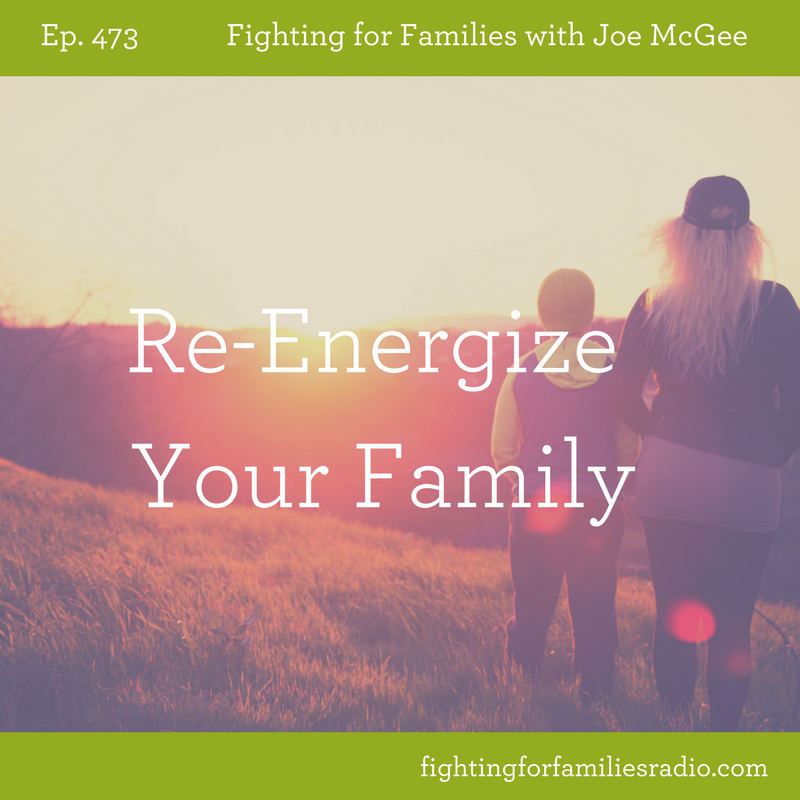 It takes purposeful effort to keep your family energized and moving forward together. 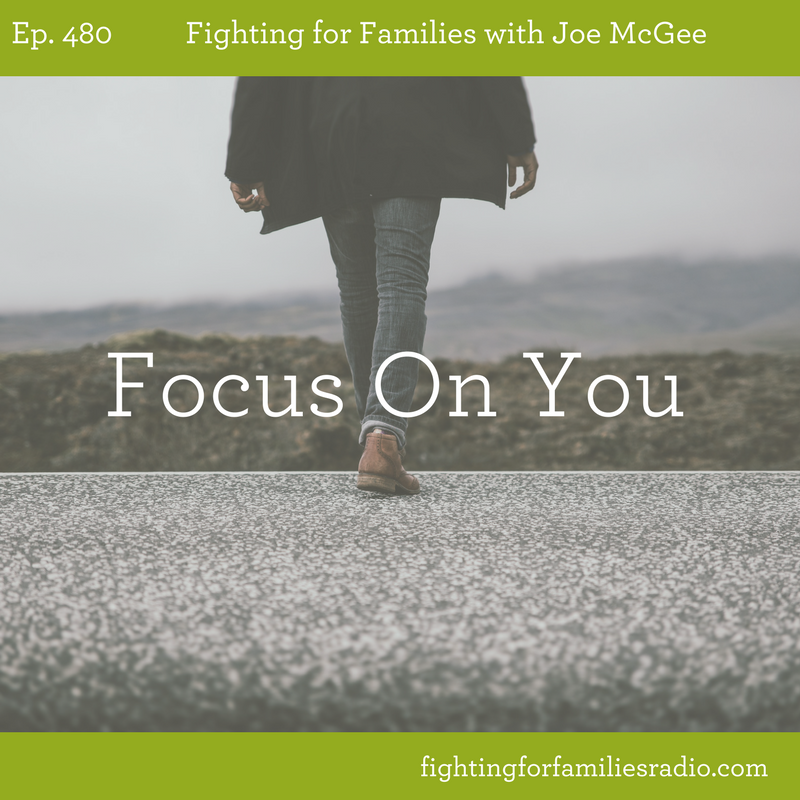 Listen to this episode of Fighting for Families as Joe shares tips that will help you do just that! Posted on Monday, July 3rd, 2017 at 3:32 pm. Are you going through a tough situation? We’ve all been through them. It’s not fun, but when you know the truth of God’s Word, you can get through them better than you went into them.